Find these great Hearth and Hand items at Target. They are the perfect compliment to a farmhouse styled kitchen. 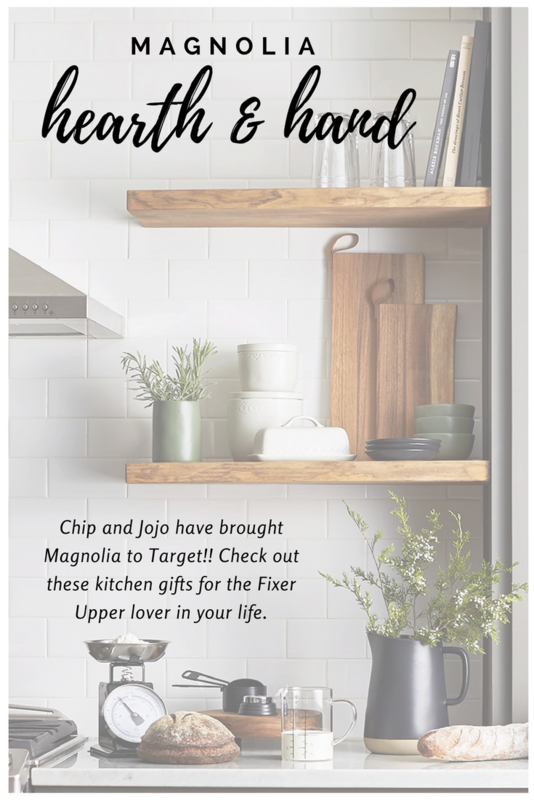 It was a sad day when I heard that Fixer Upper was coming to an end, but I knew that we had not heard the last of Chip and Jojo! I squeeled with delight when I heard that they were going to have Hearth and Hand line at Target! Hello! My two favorites things come together at last! I can’t wait to grab a few of these Heath and Hand kitchen items. They will go perfectly in my farmhouse styled kitchen. I will definitely be adding some of them to my Christmas list as well!! The linens are adorable!! I love the stripes and ticking patterns. And those pot holders are a must have in my kitchen. The pitchers and colander are some of my favorites! But I am in LOVE with the mixing bowls!! These measuring items are functional and add some farmhouse flair! And these salt, pepper, and sugar cellars would look great beside the stove top. I love having mine on hand so I can sprinkle it in my pots and pans while cooking. When a recipe calls for a pinch of this or that a cellar makes that so much easier! And this spoon rest is just too cute! Last but certainly not least is this adorable storage tote! This would look great filled with wooden logs by the fire place or tucked in a corner and filled with rolled up blankets. This isn’t technically for the kitchen, but I just couldn’t resist sharing it! What are your favorite Hearth and Hand items from Target!? Let me know in the comments below, and don’t forget to PIN this post to Pinterest if you have your eye on a few of these for Christmas. Every year create I Pinterest board full of things I would like for Christmas. 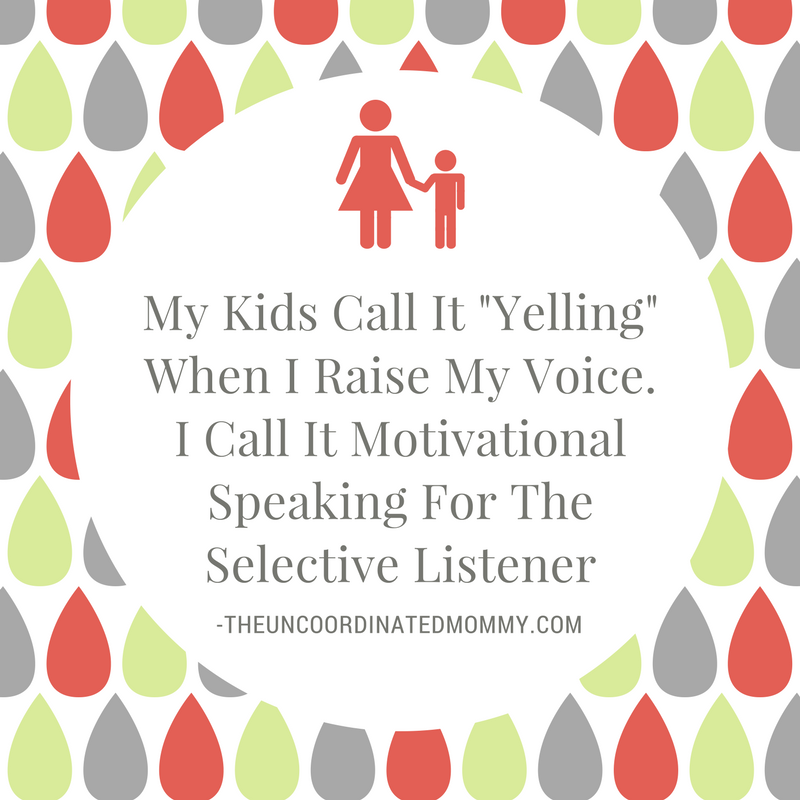 This makes it so easy for my husband and family. Do you make a Christmas list for your family too? ❮ ❮ Laundry Tips: Washing Whites to Keep Them Bright! Recently, I’d been looking for lovely and elegant-looking kitchen stuff for my newly-rented apartment. I had a hard time looking for the ones that are affordable and useful and that will nicely collaborate with my kitchen’s minimalist design. My search ended when I saw this post because Hearth & Hand‘s products are simply outstanding in terms of simplicity and usability. Thanks for sharing us about this!